Take a picture here. Download an app there. These may seem inconsequential, but soon enough, your shiny new iPhone XS’s storage is completely occupied. What’s worse, if you didn’t manage your computer’s storage efficiently either, there won’t be space to save all of your precious files to. This is an increasingly common problem, which is why cloud storage is so popular these days. 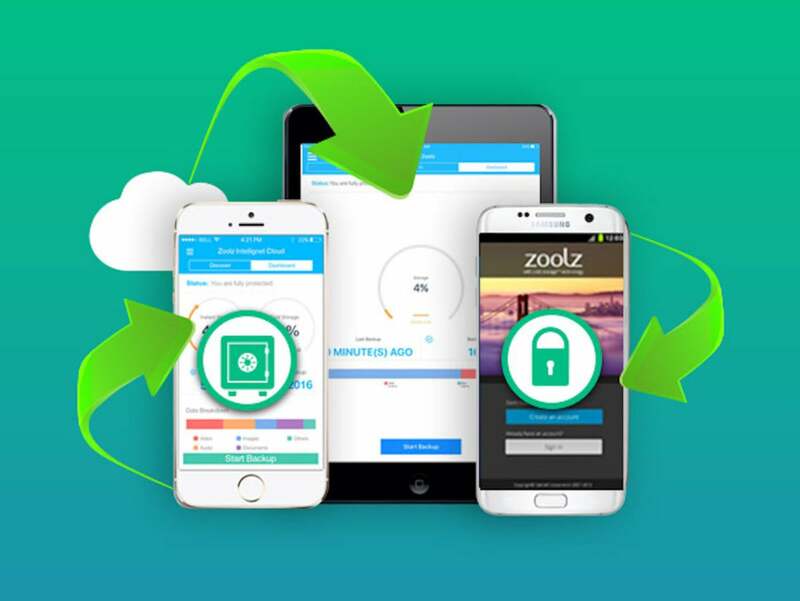 If you need plenty of cloud storage that you can access quickly, you can buy 2TB of lifetime cloud storage from Zoolz for $44.95. Zoolz’s lifetime plan offers 1TB of “Instant Vault” and 1TB of “Cold Storage”. Basically, instant vault allows you to upload and download files nearly instantly by dragging and dropping with your web browser. Instant Vault is useful for files such as music, videos, or anything you may want to access on the fly. Cold Storage is what you most likely imagine when thinking of cloud storage; it has a slower retrieval speed of 3-5 hours, making it ideal for phone backups and other files you won’t access often. You can upload files to Zoolz Cloud Storage with up to 2 devices, and retrieve files with these devices plus an additional device. The Macworld Shop is offering 1TB of Instant Vault and 1TB of Cold Storage from Zoolz for $44.95, or 98% off. This story, "Get a Lifetime Of Cloud Backup From Zoolz For Just $45" was originally published by Macworld.